Specializing in state-of-the-art solutions for dynamic and optical systems. Our expertise includes control systems design, modeling and simulation, optical systems, laser systems, beam control, embedded real-time software, automated test systems, and system integration & test. 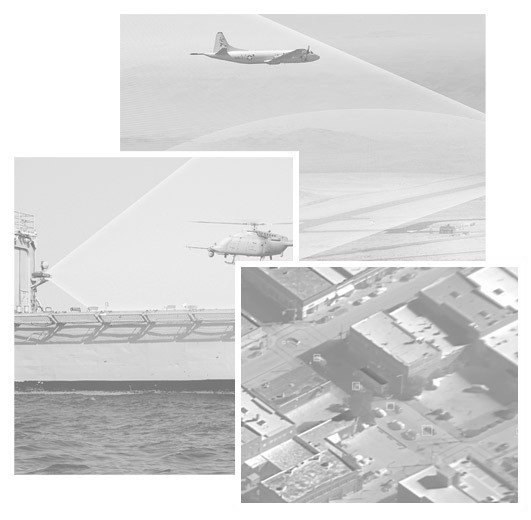 Adsys Controls provides solutions for precision control systems, advanced electro-optical systems, laser systems, modeling and simulation, and unmanned aerial systems for military and commercial markets. From electronics design, embedded RT software, and image processing to game-changing laser and electro-optical systems for ISR&T, weapons, communication, and navigation. Adsys Controls is at SPIE Defense & Commercial Sensing 2017 in Anaheim! The Arrow 600 precision stabilized 6-inch gimbal is best-in-class performance providing pointing precision, image quality, and video processing features only found in much larger and more costly gimbals. 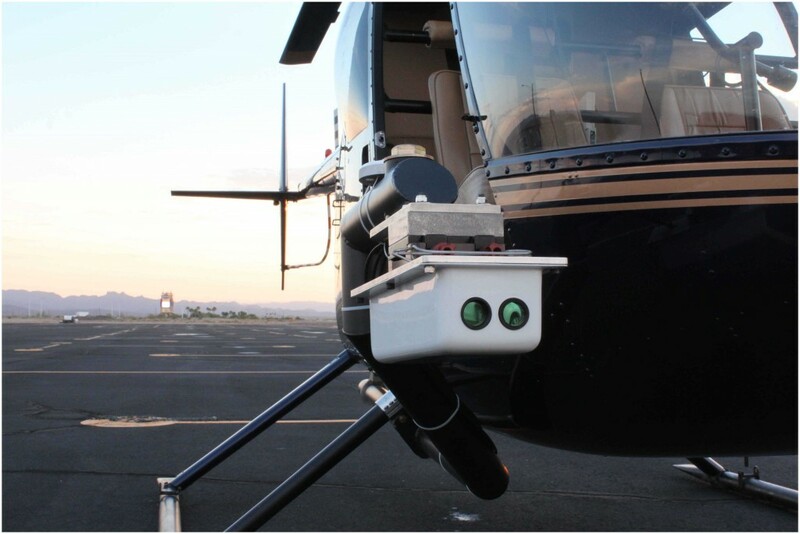 Laser Aided Recovery System (LARS) allows for operational range capability up to 100 kilometers and is day/night, all-weather compatible in the most challenging, visually degraded environments. The system is completely RF independent allowing use on LPI/LPD/EMCON missions within GPS-denied environments. 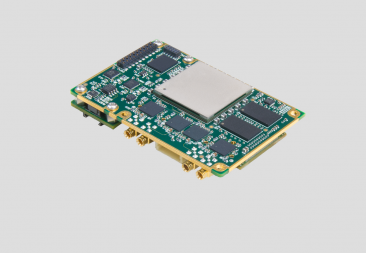 The XSightTM HD Video Processing Module is a state-of-the-art solution for image processing. 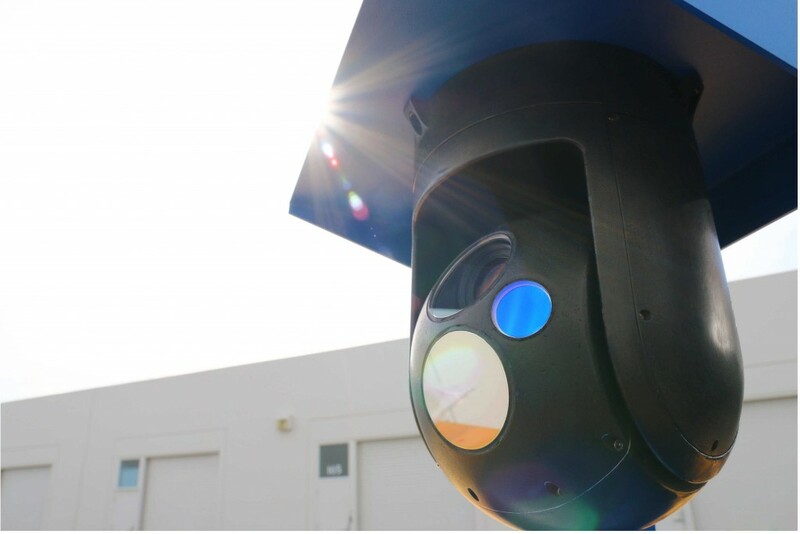 This low-SWaP module performs advanced features including multiple target tracking, image stabilization, video conversion, digital zoom and H.264 video encoding. Multi-camera image fusion can also be supported.